Car sales in India are down. Car buyers have gone underground sensing the high interest rates, inflation and the impending price rise. The net result is that February sales were drastically down and March sales could be worse than that. But if car industry strives, seeks and will never yield. There are cars such as Ford Ecosport, Honda Amaze and the recent entry Mahindra Reva E20 that are capable of bringing out the industry from the current state of slow state and reinstate it in a state of bumper sales. Experts believe that even these cars have to do a lot of effort to change the current face of Indian car industry as the situation is worse than ever. 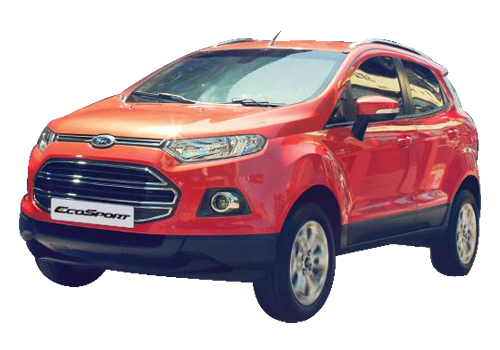 The Ford Ecosport is going to reform the compact SUV segment and giving some tough time to Renault Duster. It will be not just another car in this segment that is smoking hot but will be almost revolutionizing the segment with its 1 L EcoBoost engine and performance. To be available in manual and automatic transmission options will be a big plus for this car. Though unofficially bookings have reportedly begun and it has been launched softly in New Delhi and Mumbai on March 12 in the form of showcase at some of the prominent malls there. The actual launch of the car is expected to be sometime in June this year after the ongoing promotional campaign Ford Ecosport Urban Discoveries is over. 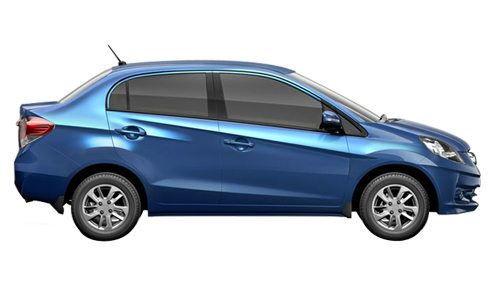 On the other hand, the Honda Amaze is all set to reform the compact sedan market that is under the dominion of Maruti Swift Dzire currently. The reason why this car can bring a reform is that this is the first Honda diesel car and this means that this car will be able woo all those Honda car lovers who were set aback by the increased price of petrol and wished there could have been a diesel engine under the hood of any of the Honda cars in India. 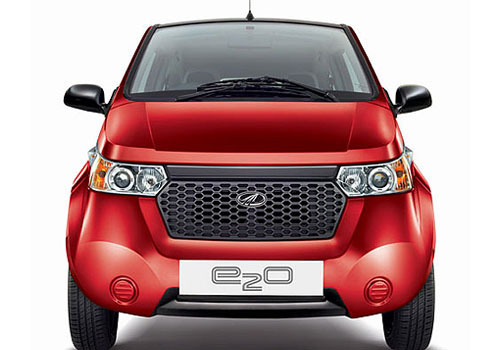 Another car that can bring some action in sales in the country is the latest entry Reva E2o electric. Though Mahindra will be producing only 500 cars a month for the initial one month but based on increased demand, the car maker could boost the capacity of the plant. The reason why this electric car could change the face of the market is that people are wary of the ever increasing petrol and diesel prices and need some respite from it and it is this car that can give them some relief.